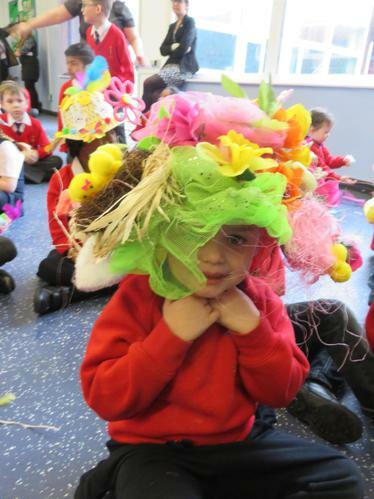 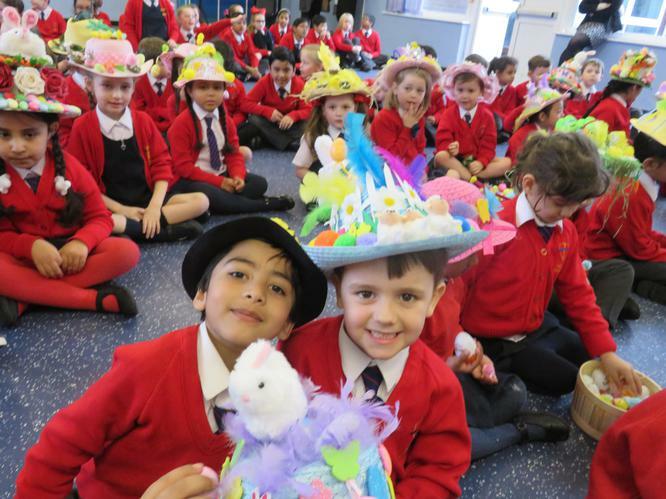 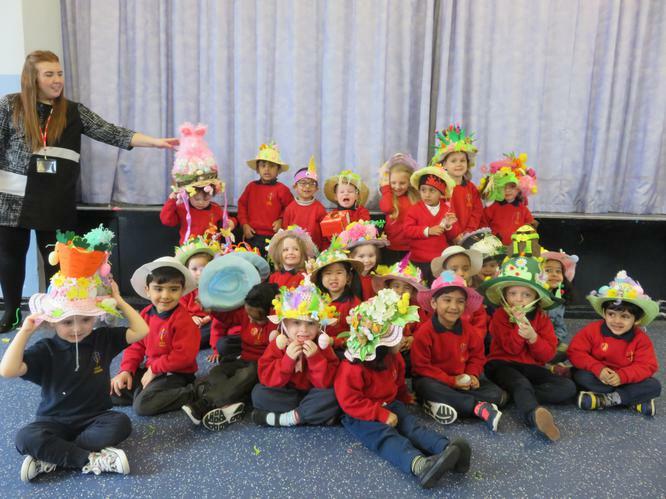 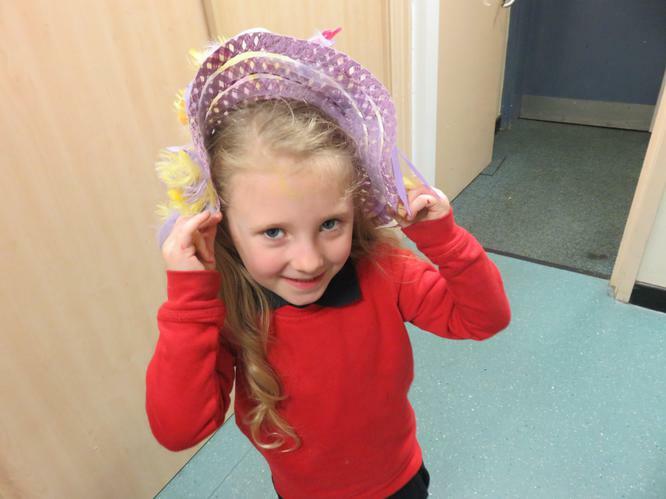 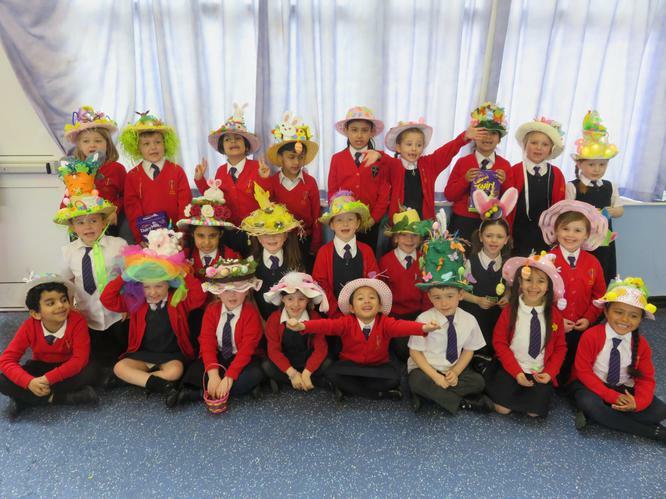 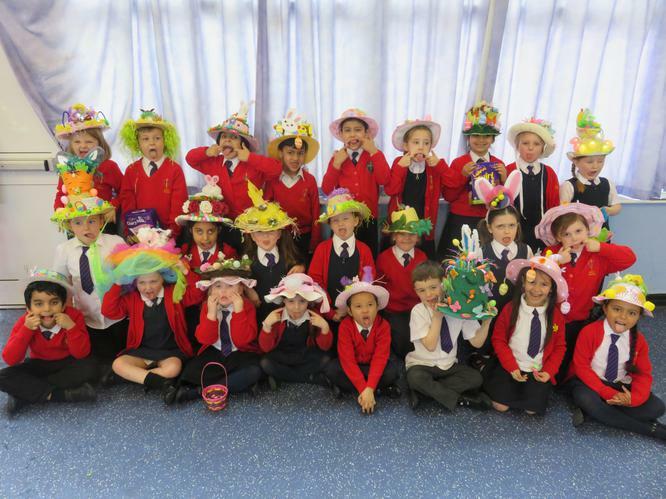 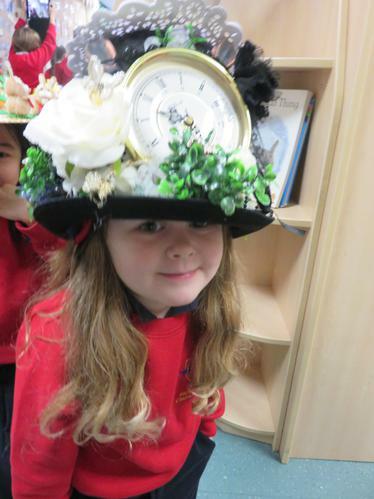 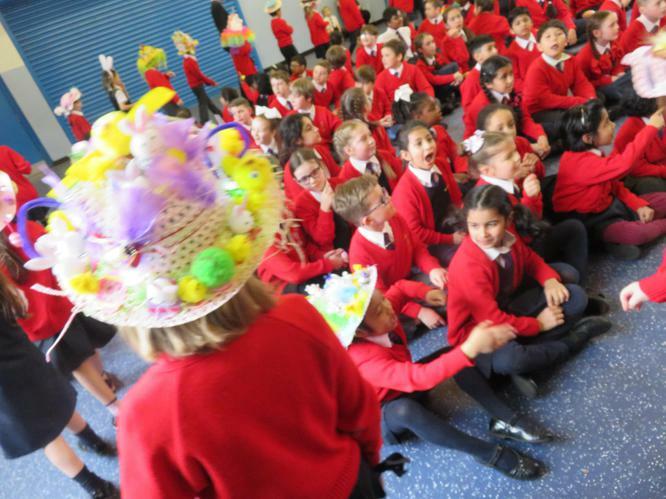 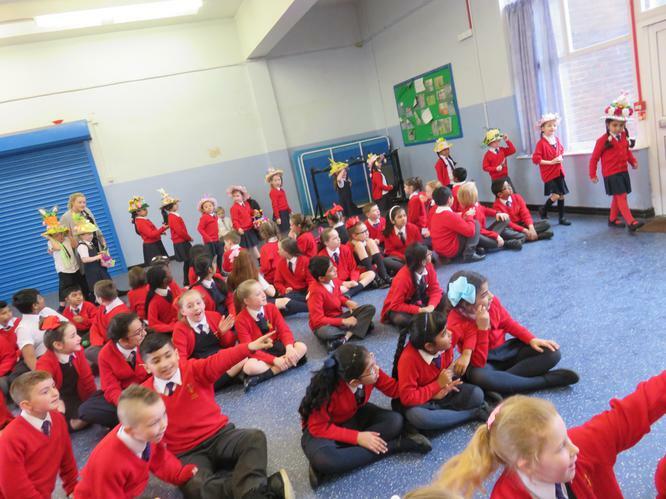 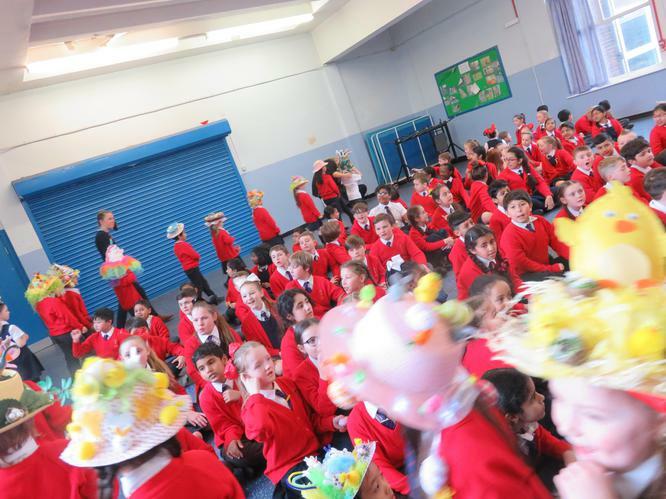 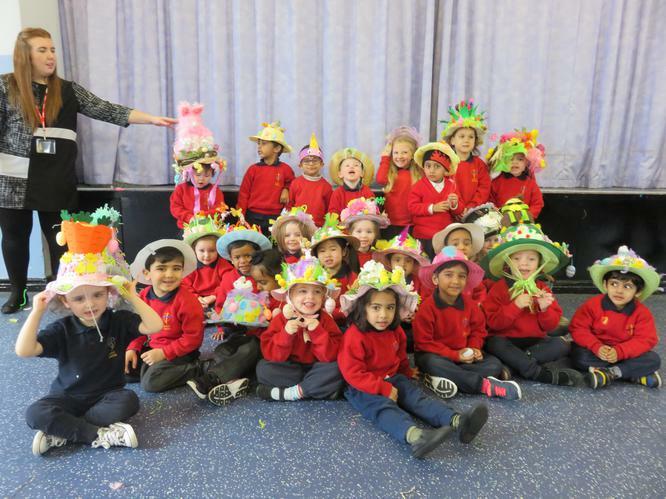 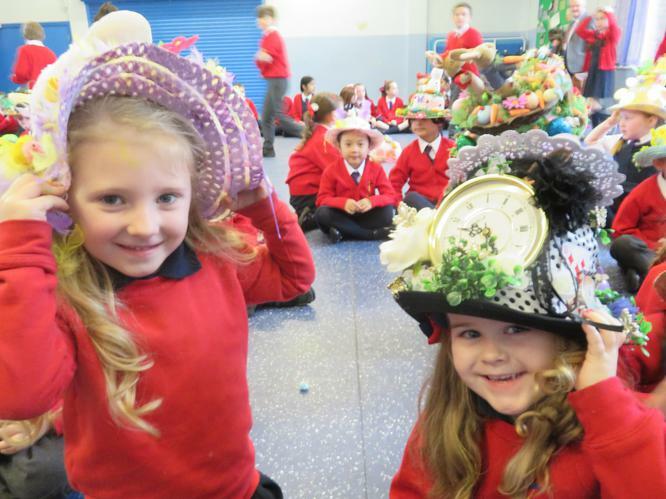 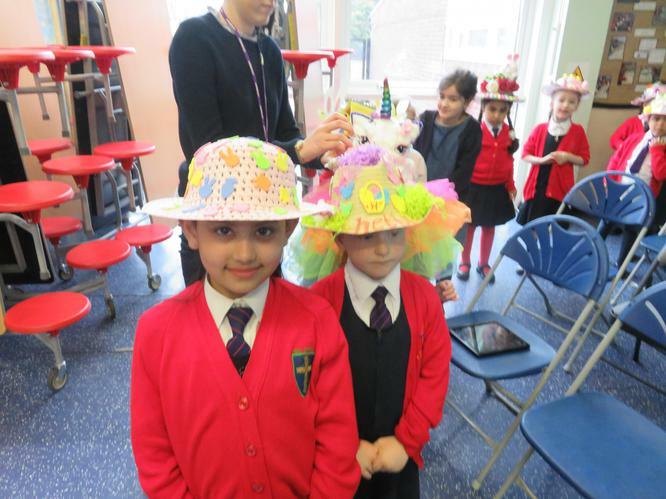 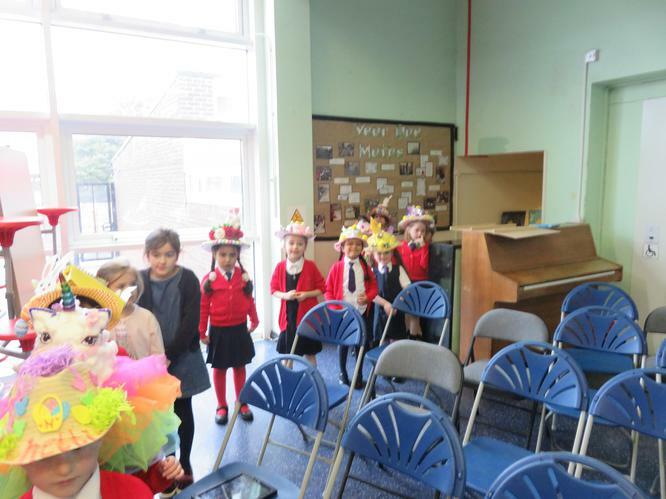 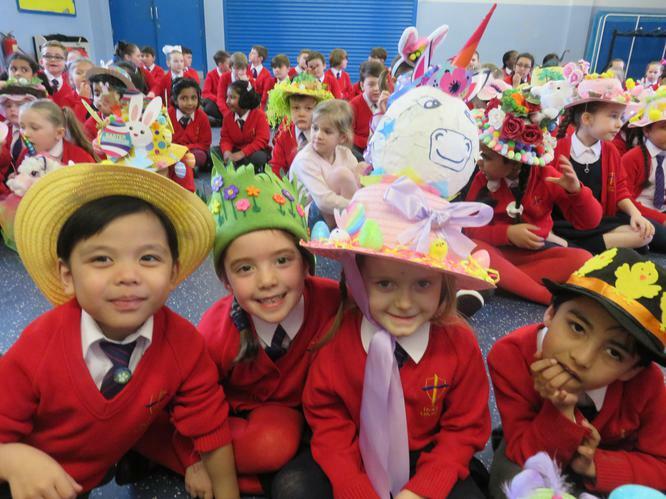 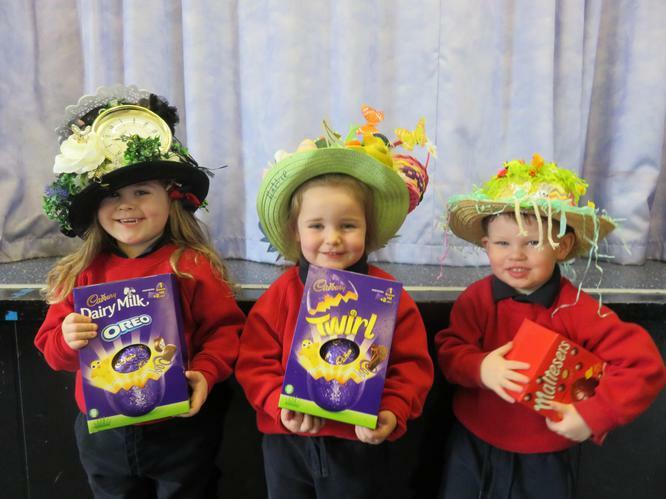 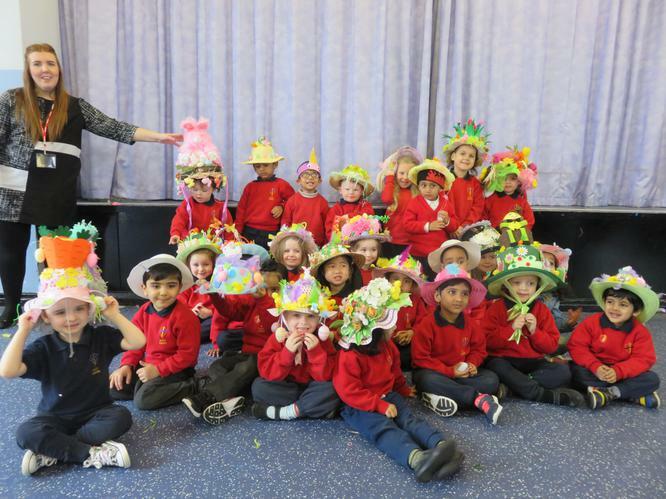 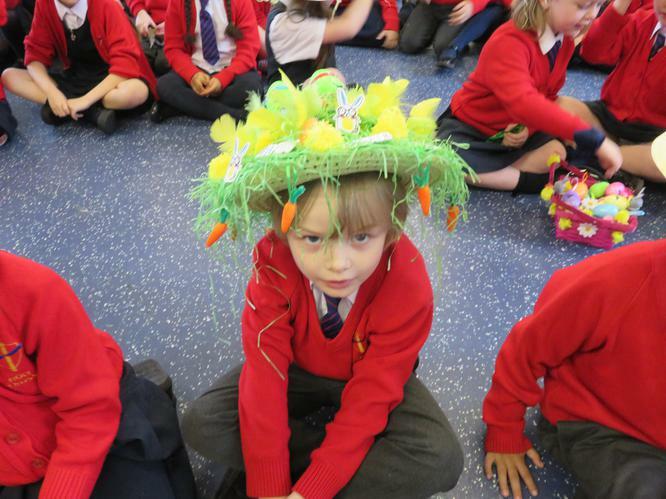 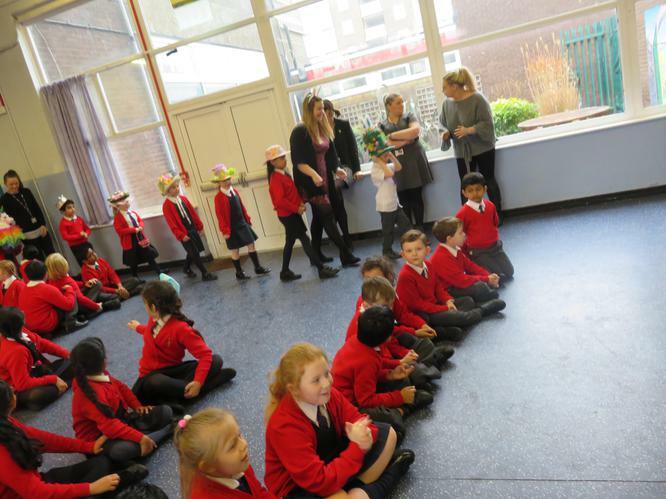 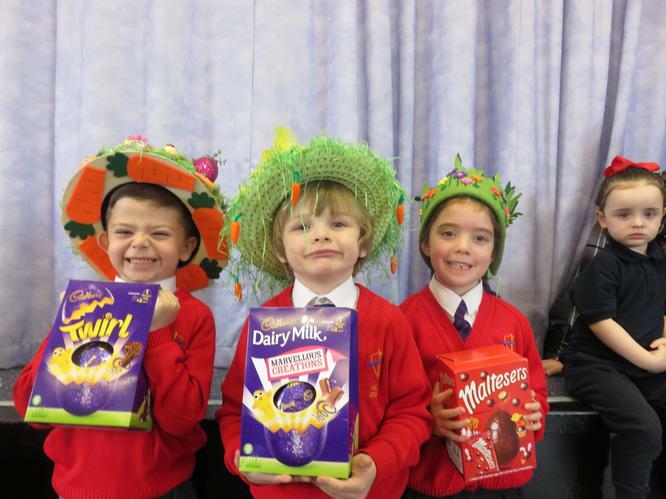 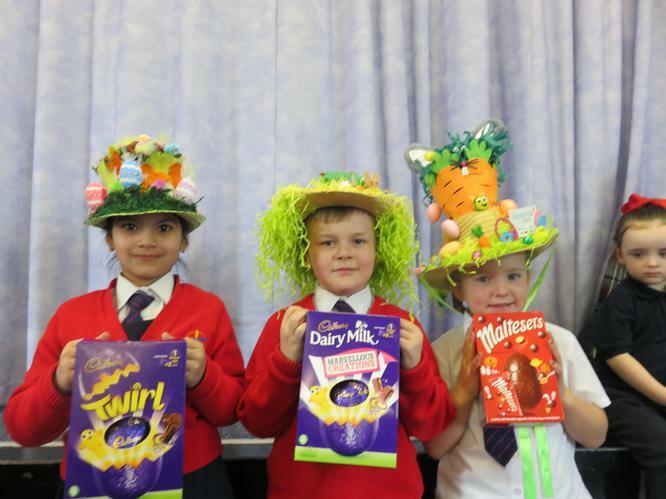 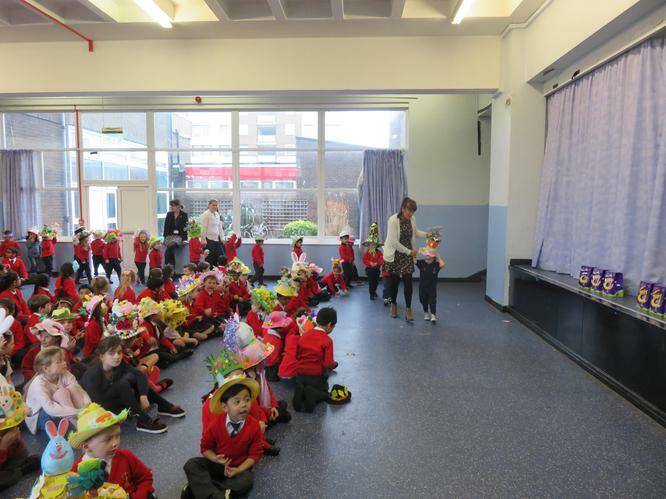 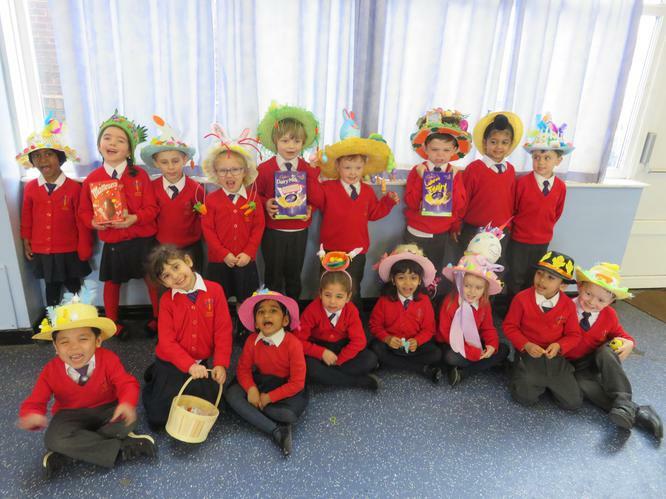 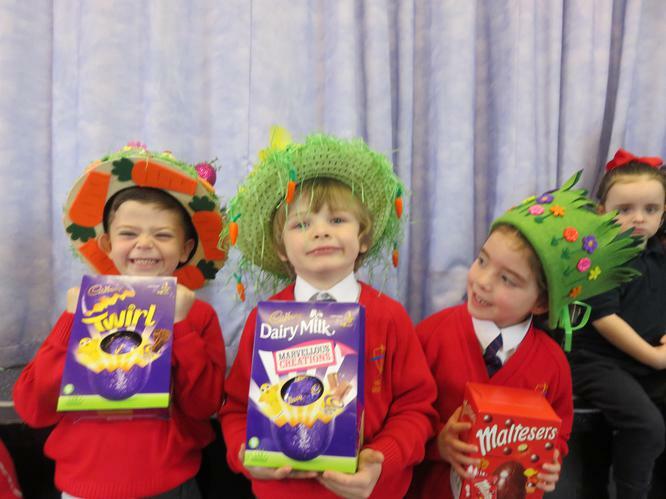 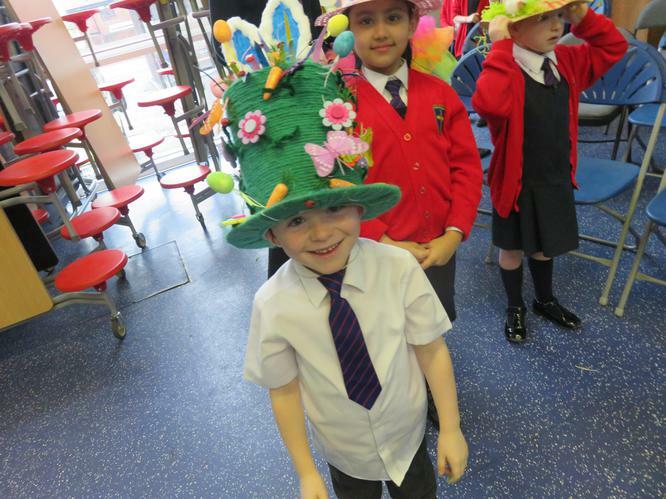 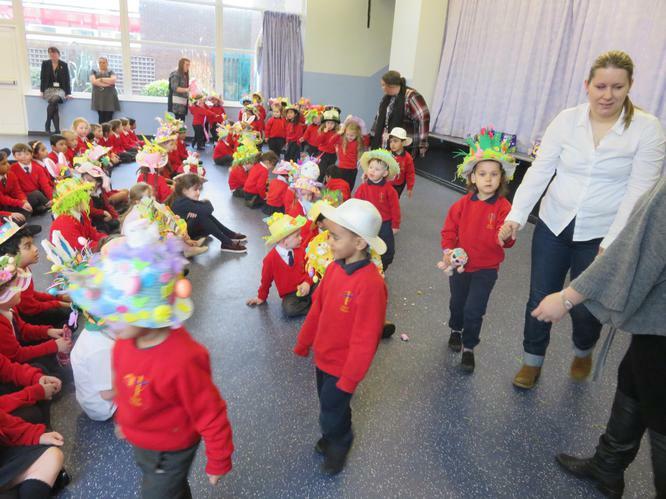 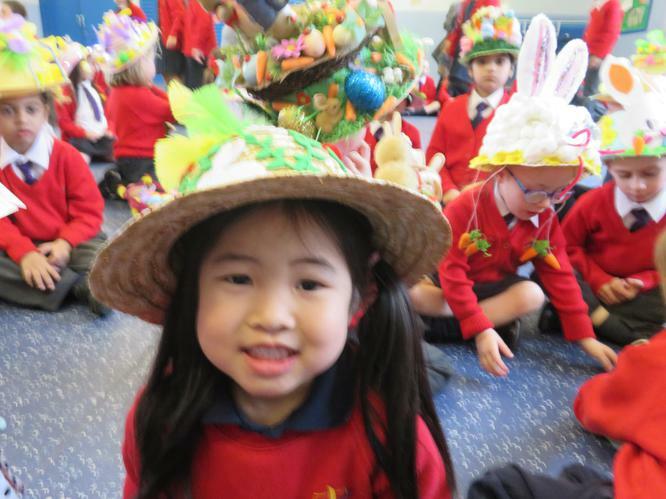 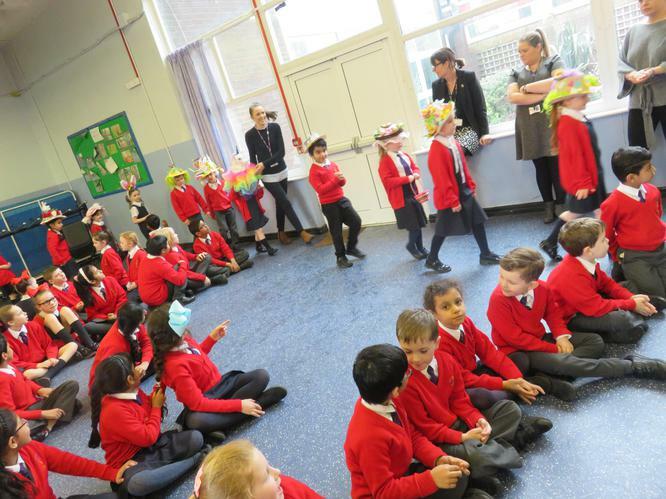 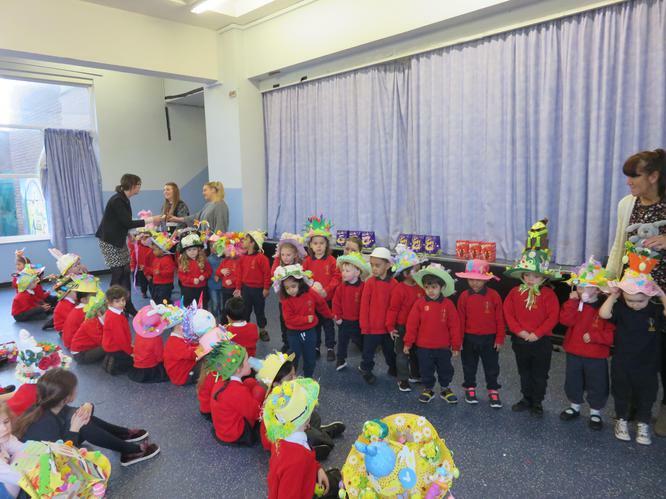 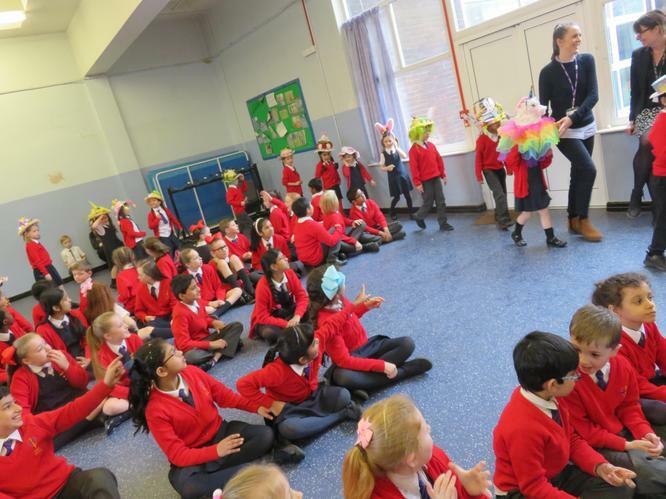 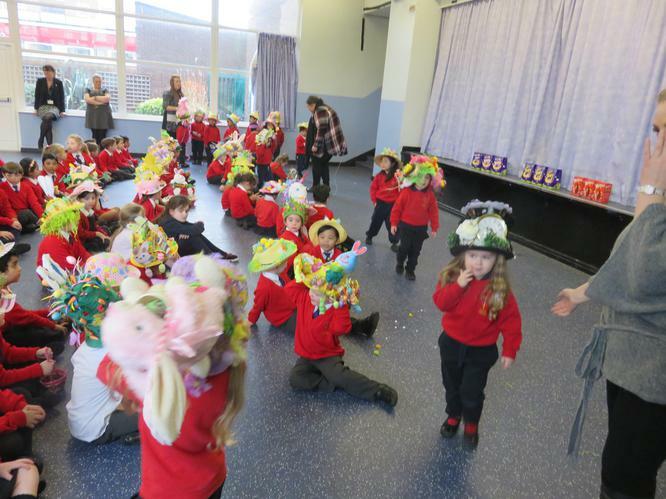 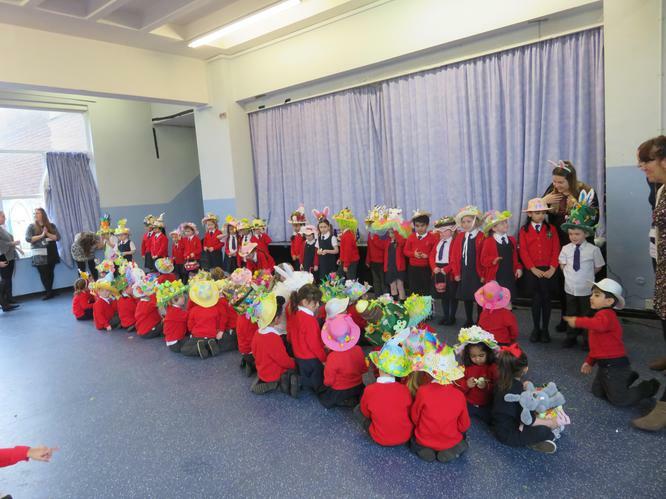 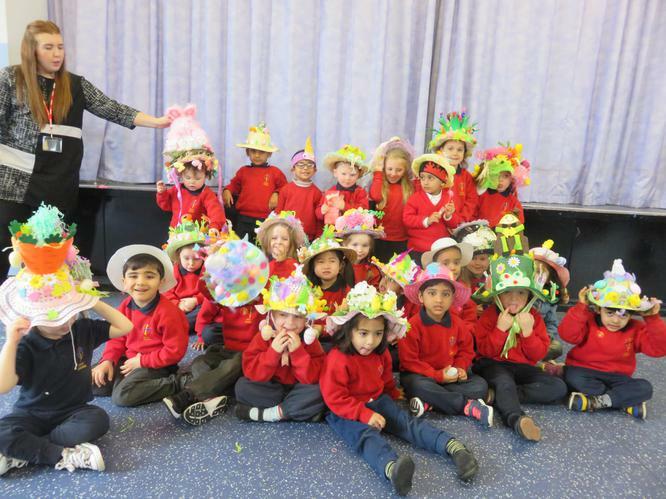 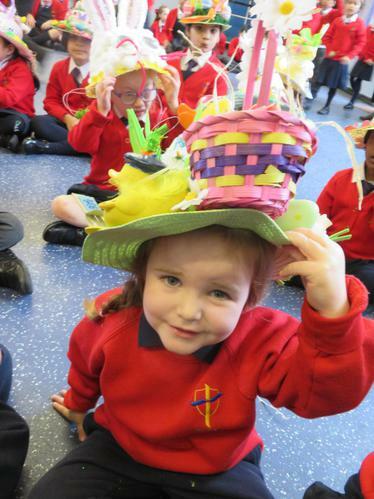 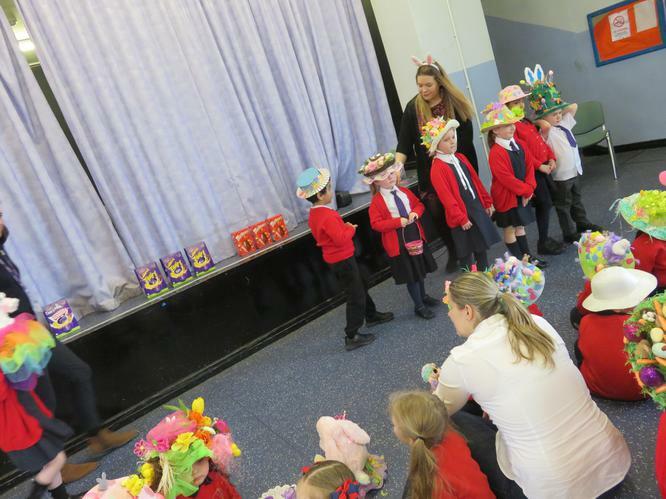 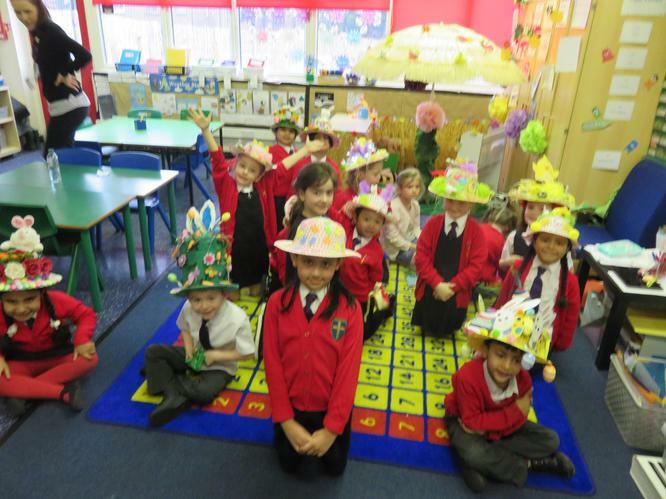 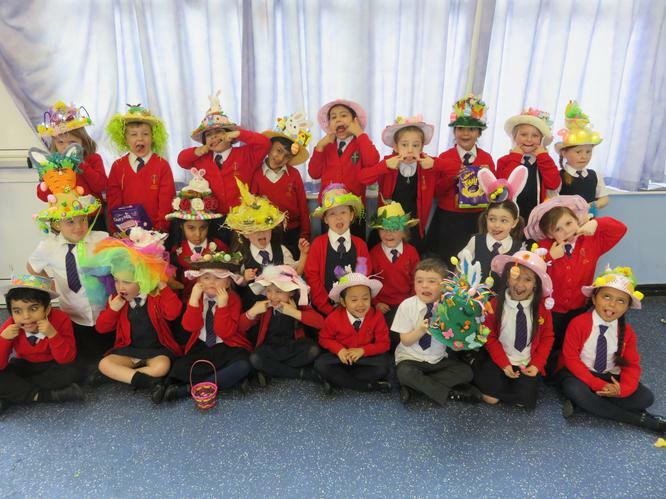 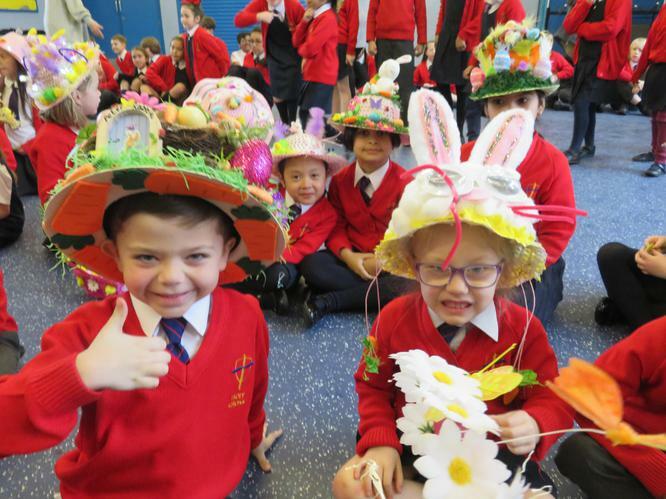 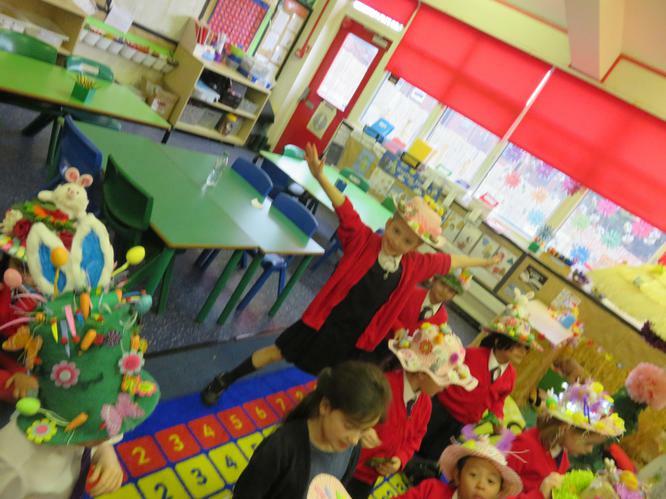 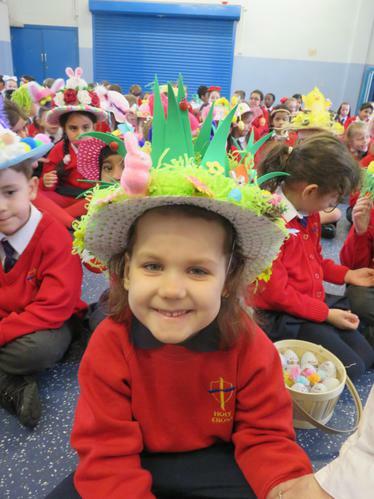 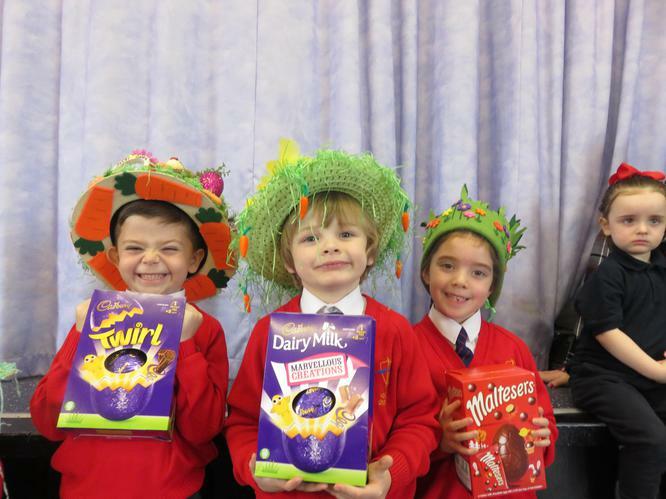 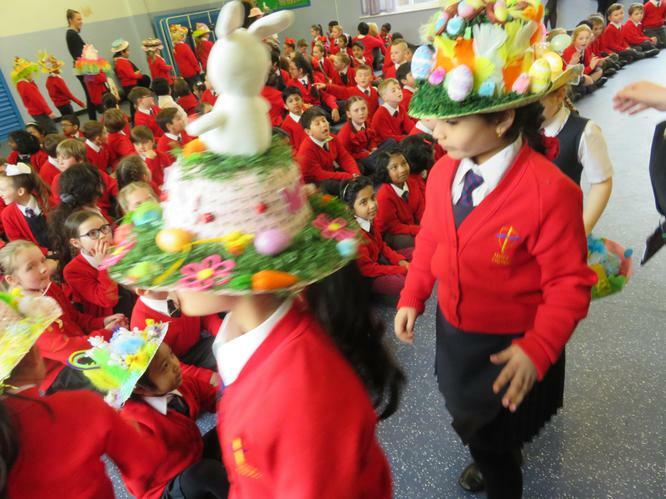 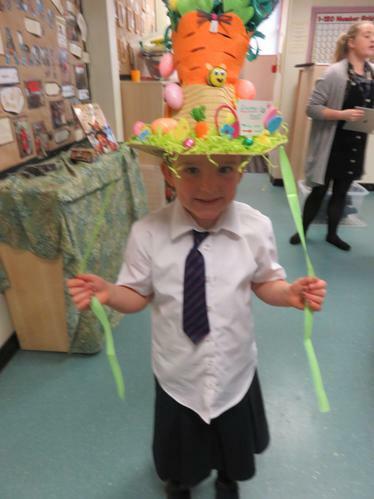 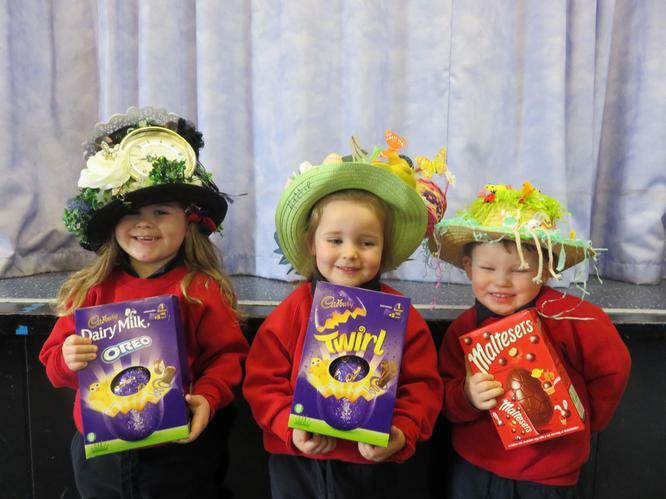 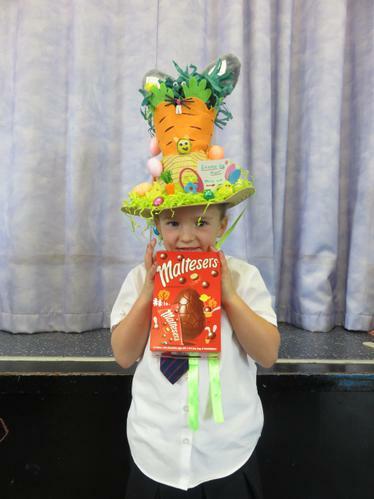 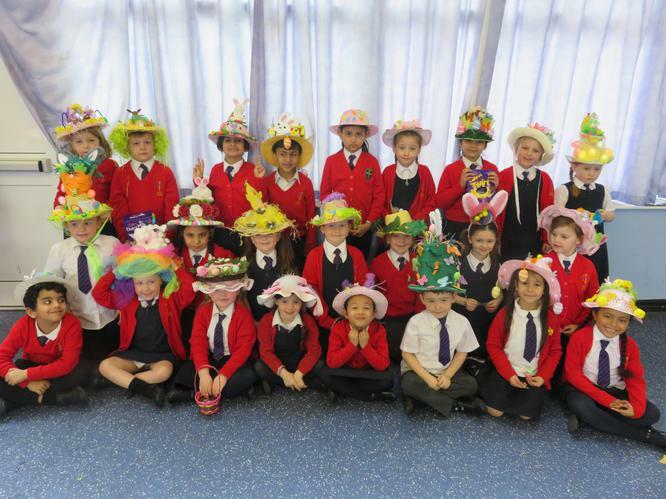 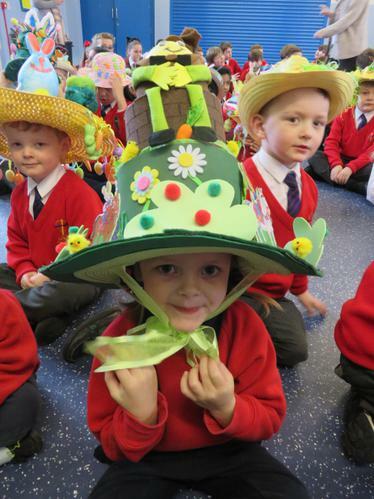 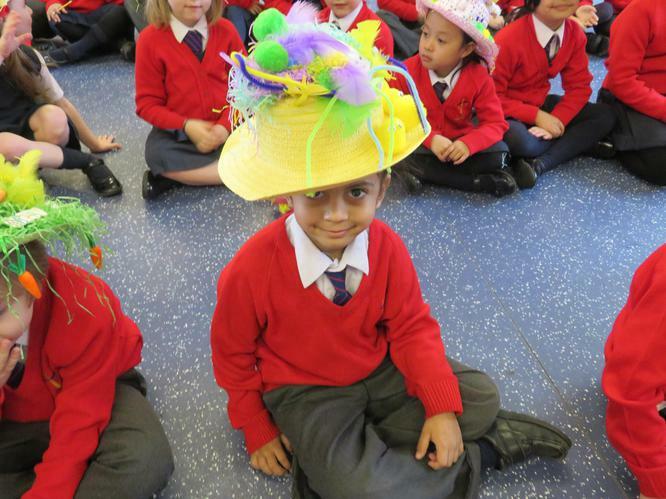 On Wednesday 28th March Early Years and Year 1 took part in a Easter Bonnet parade. 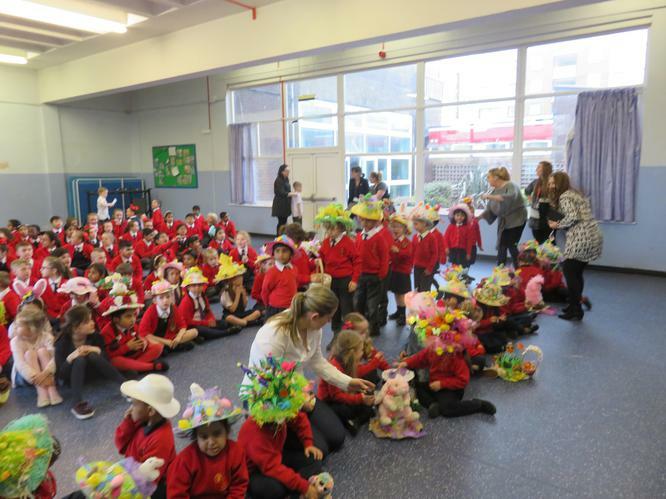 All of the children's bonnets were incredible, it was so hard to choose the winners. 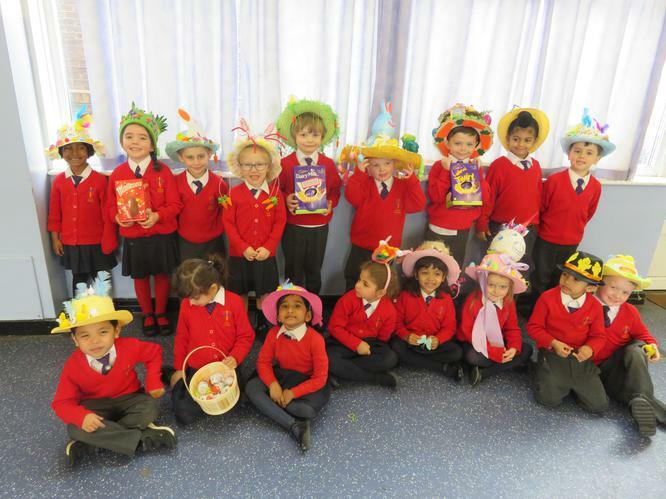 Congratulations to; Harper, Hattie, Mason, Harvey, Archie, Annie, Maisy, Harry & Divija.